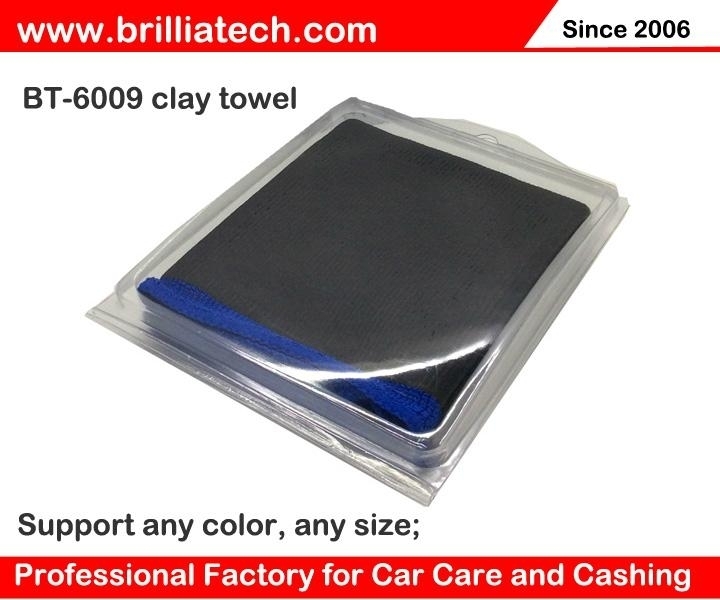 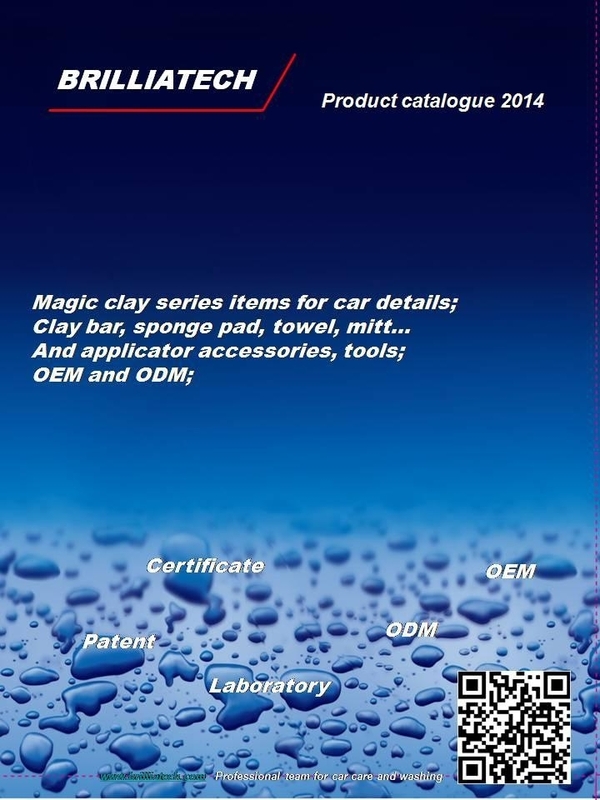 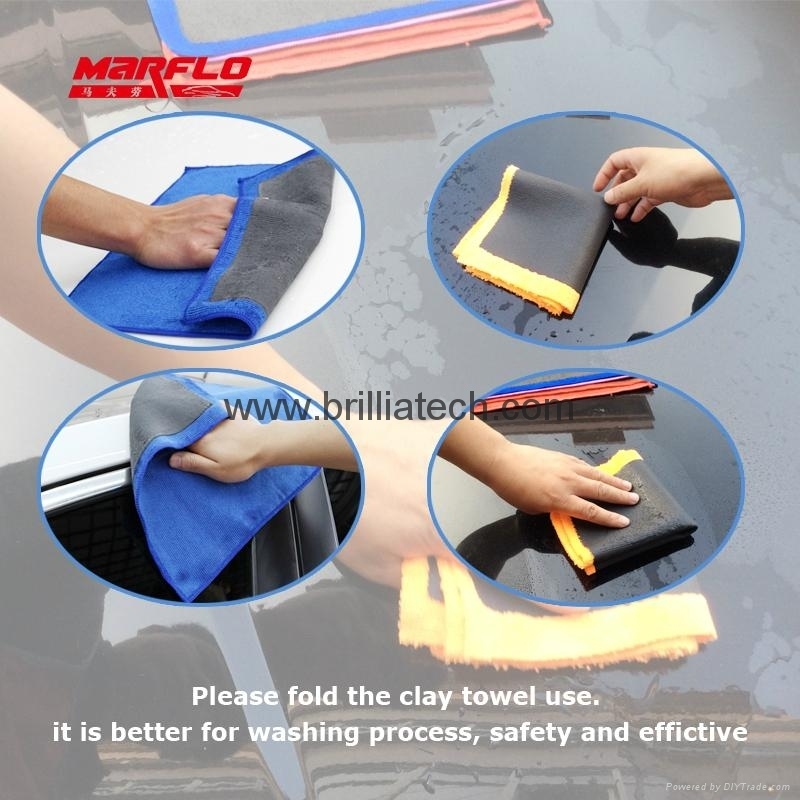 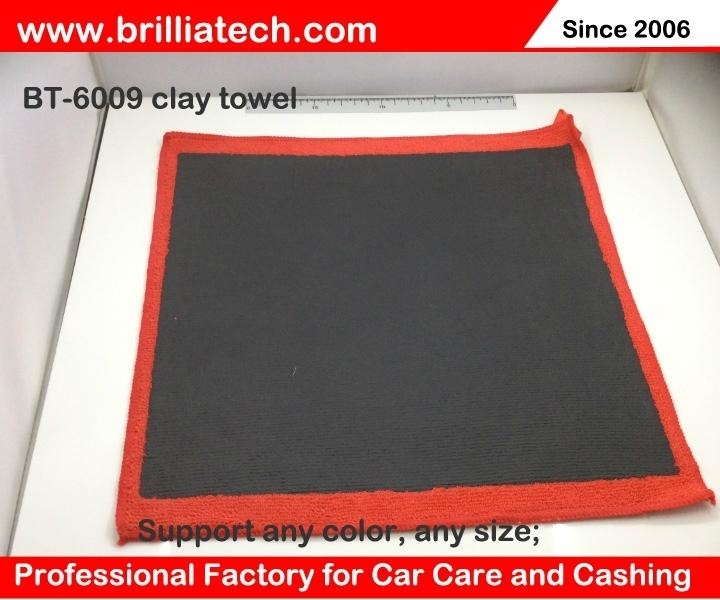 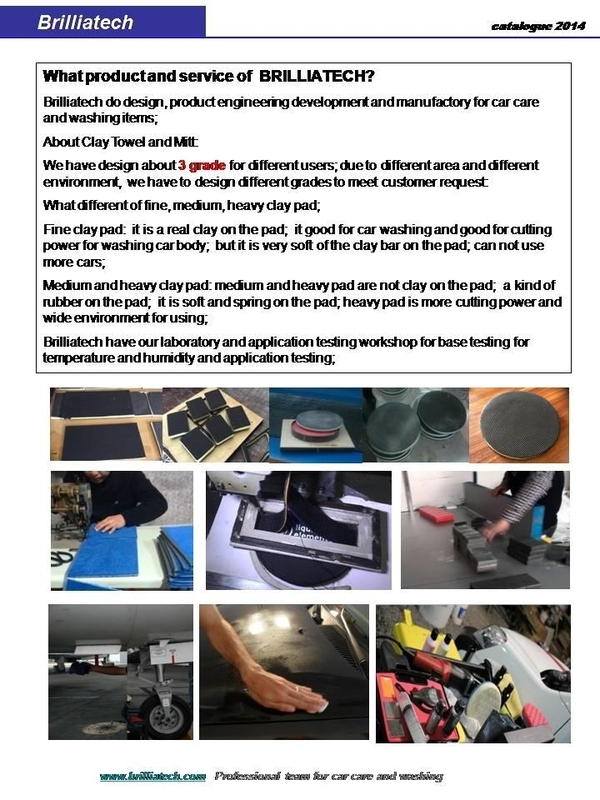 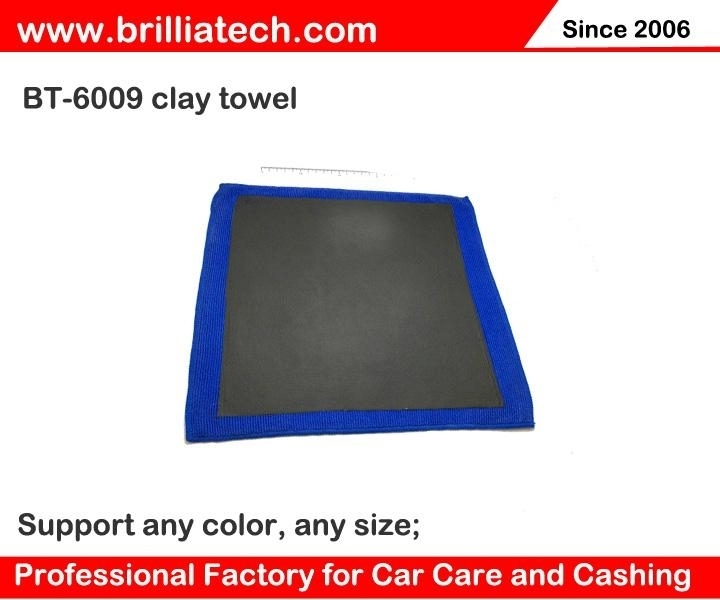 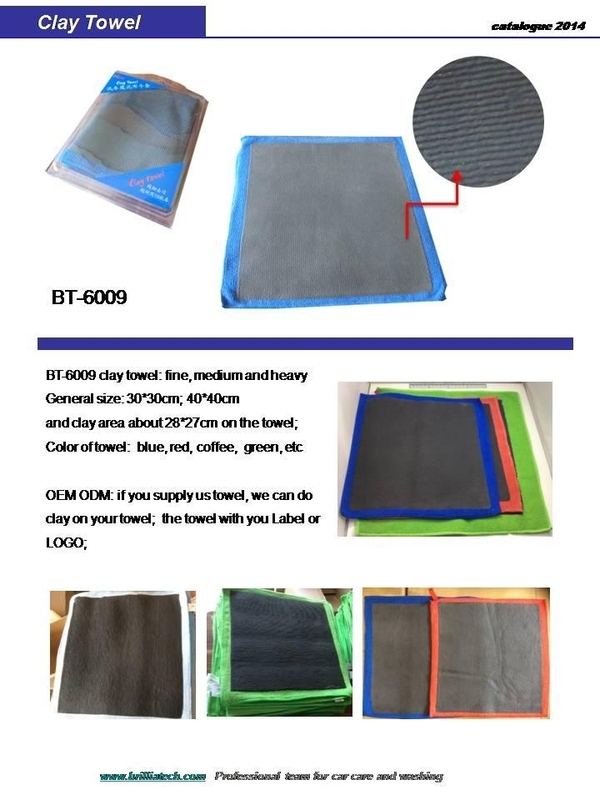 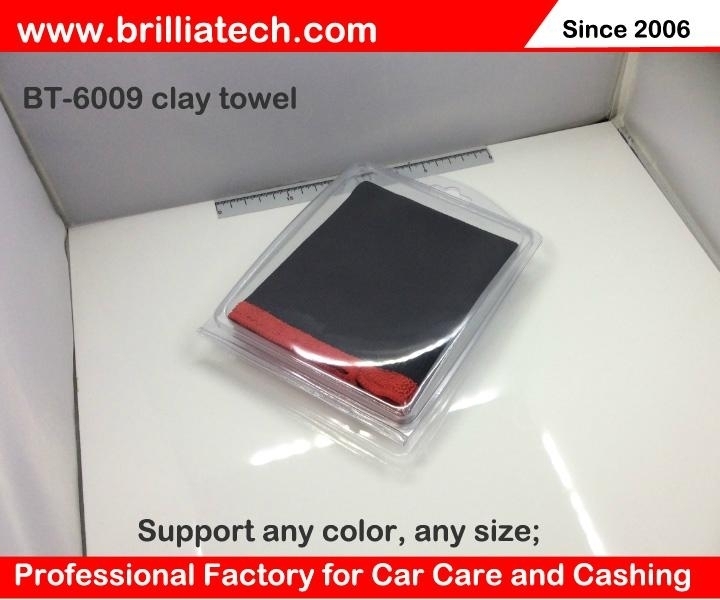 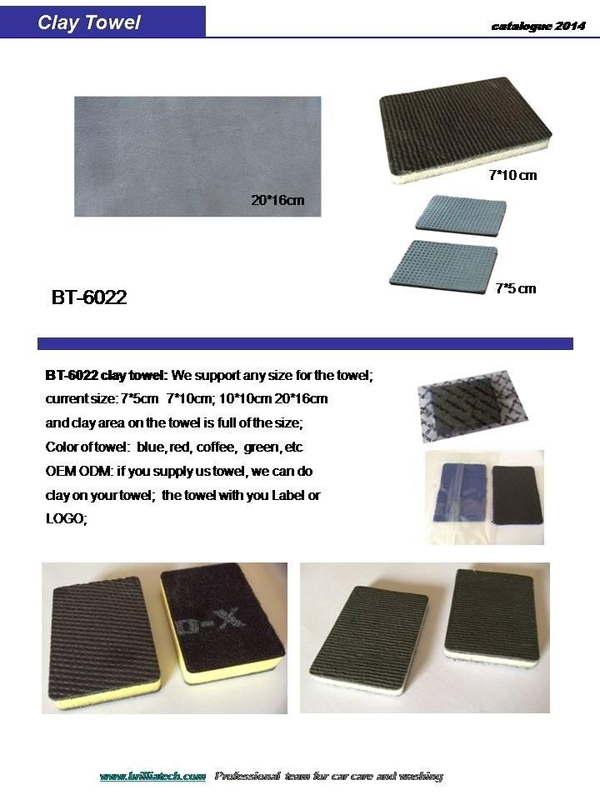 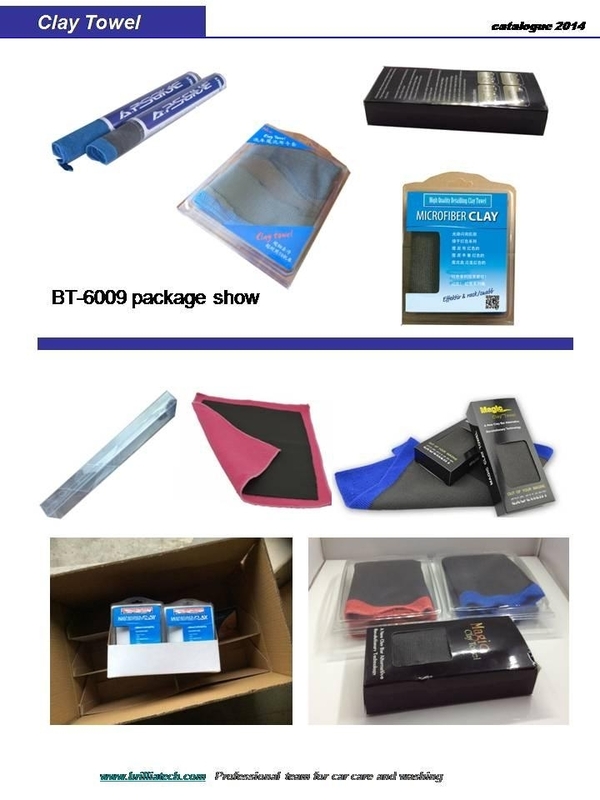 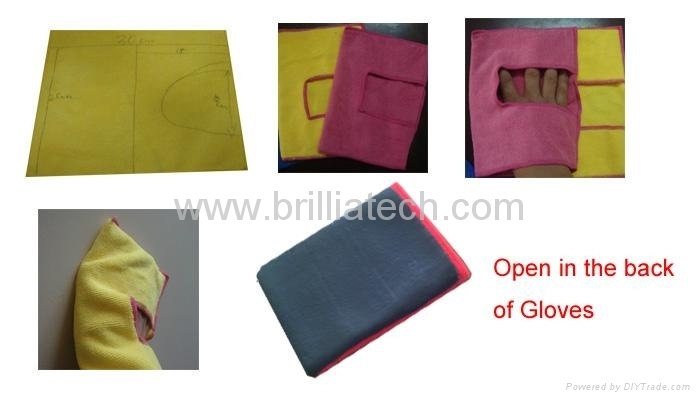 magic clay towel, magic clay block magic clay mitt is made by Brilliatech using nanotechnology. 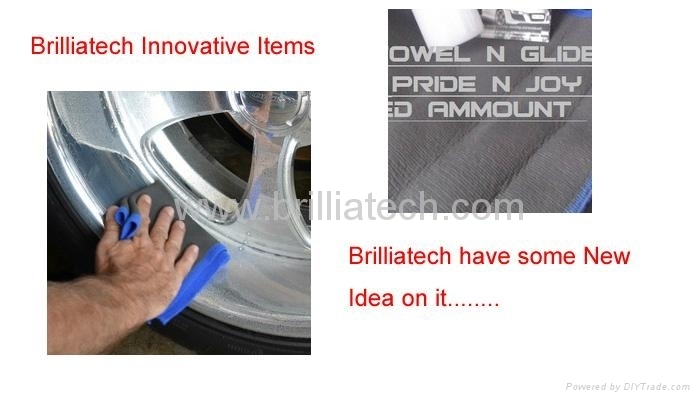 Combination of special nano-ingredients with the pneumatic polisher produces the best cleaning result with surface, speed and amazing cleaning ability. 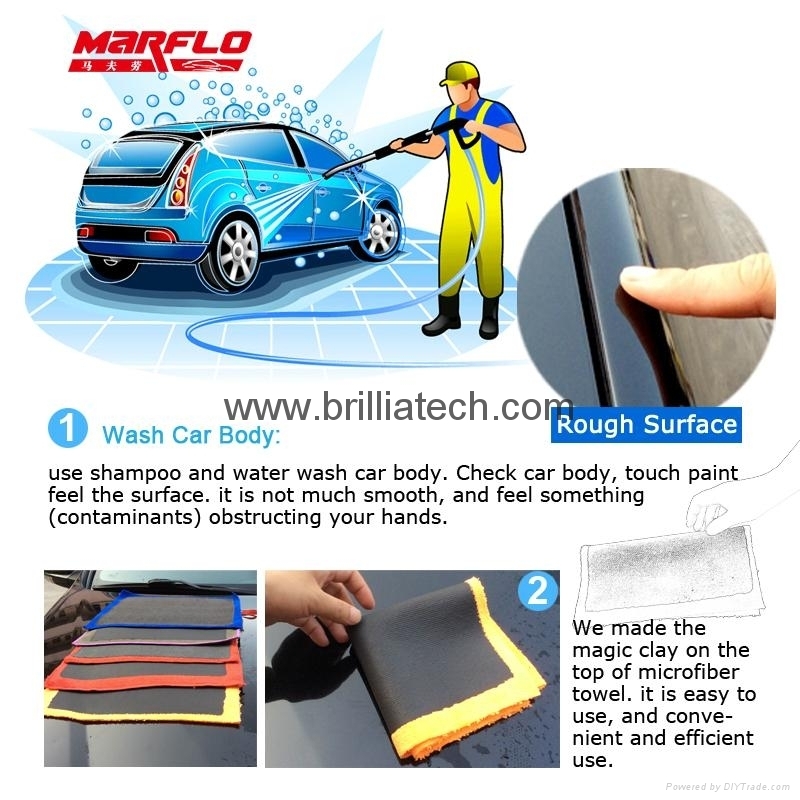 Easily removes contaminants accumulated on car paint for a long period of time such as dirt particles, metal particles, industrial etc., leaving a silky smooth finish immediately. 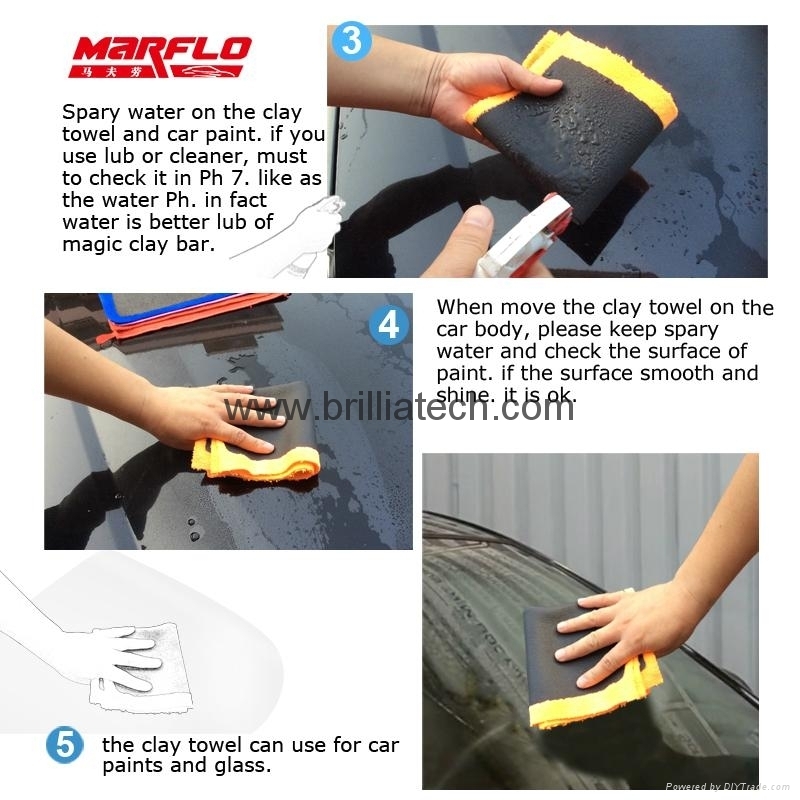 Can be used to substitute wax abrasives or traditional clay bars which can be inconvenient to use. 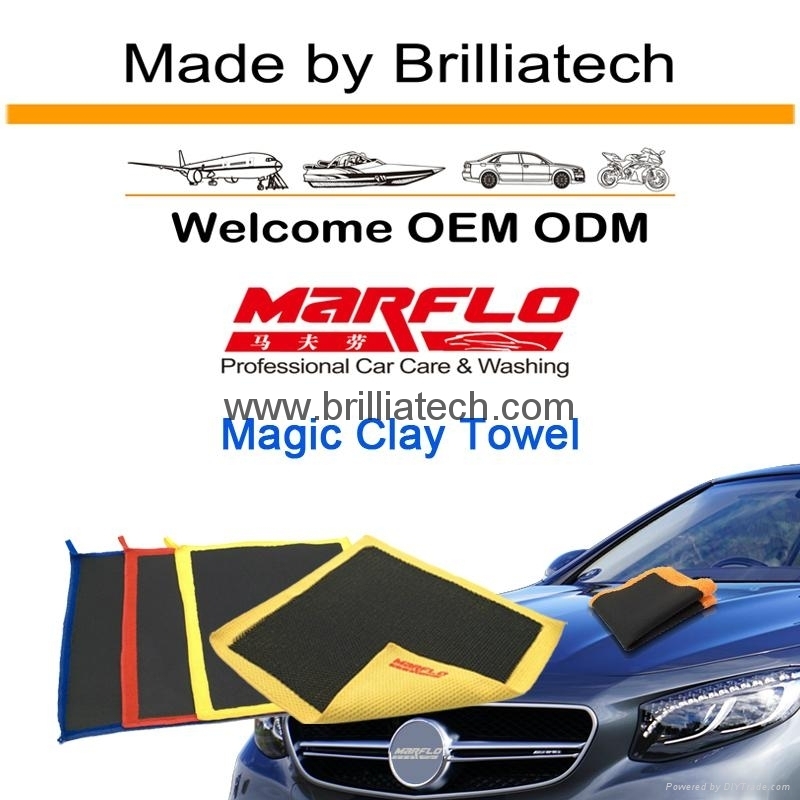 this magic clay cloth uses advanced High-tech Polymer Technology to remove contamination from various surfaces without using any chemicals with Unbelievable Results!